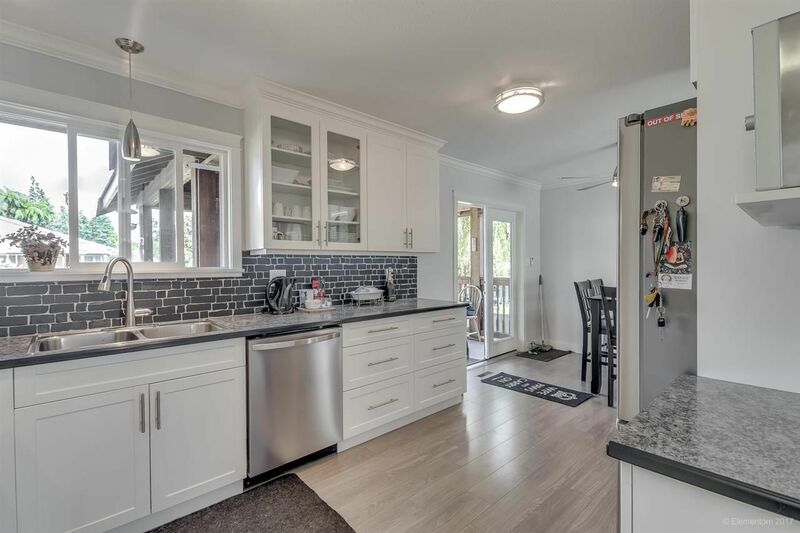 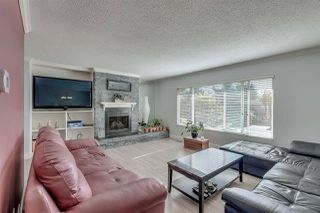 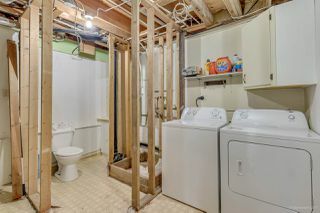 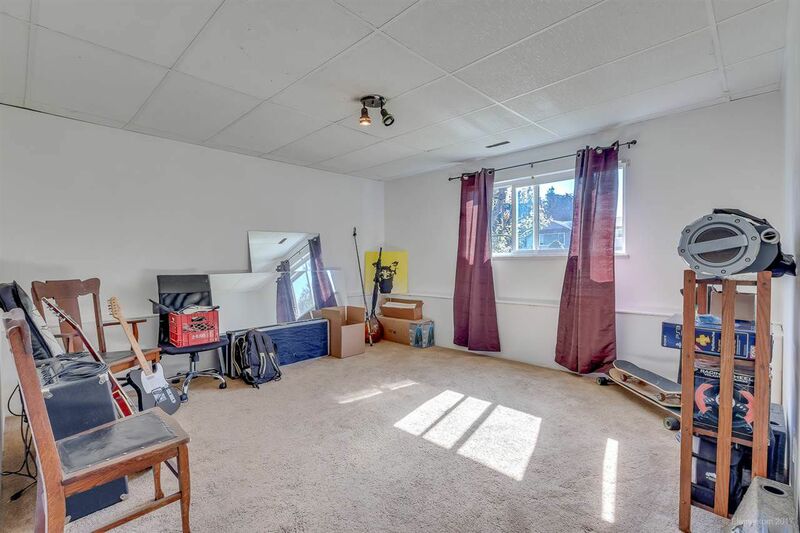 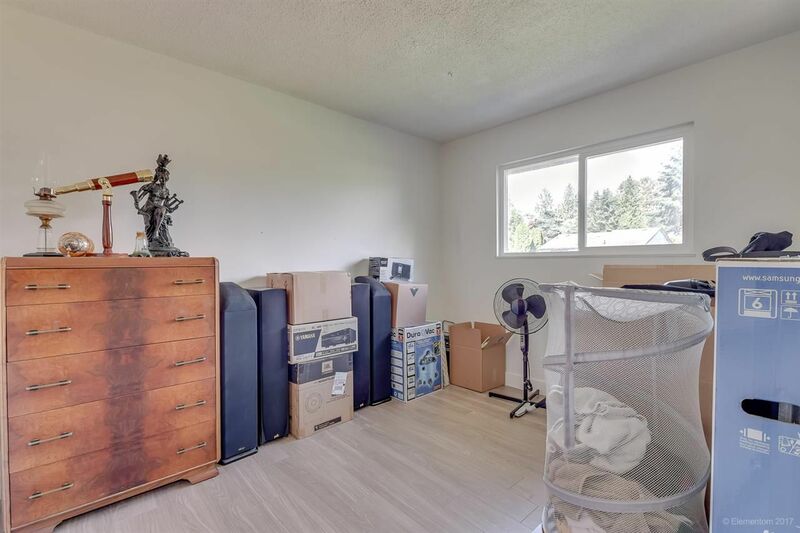 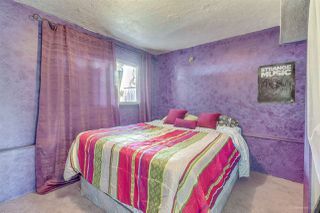 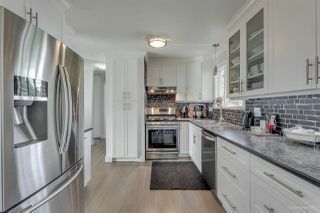 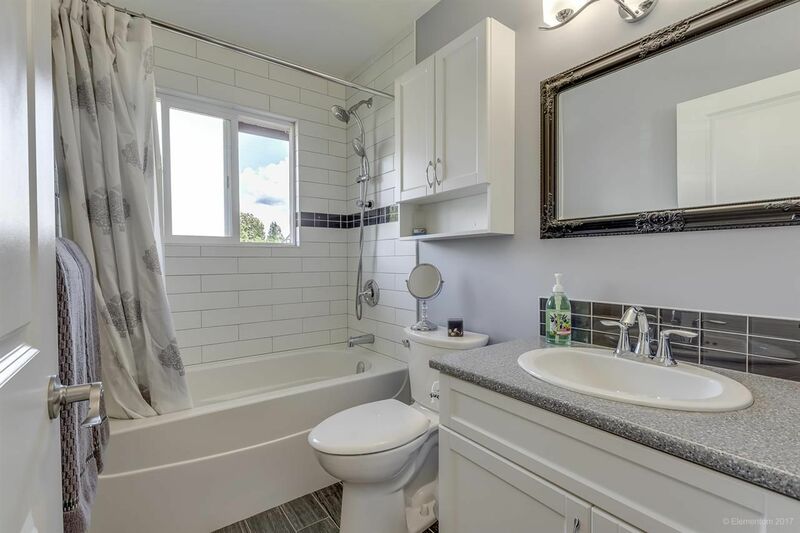 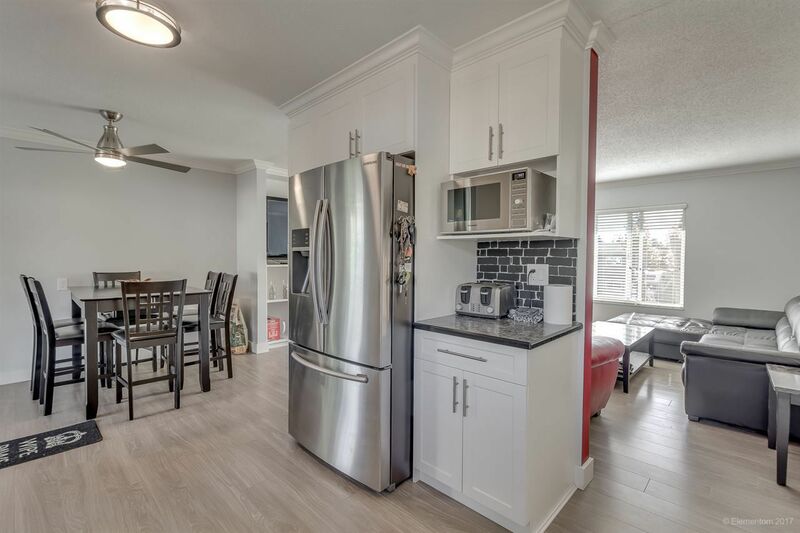 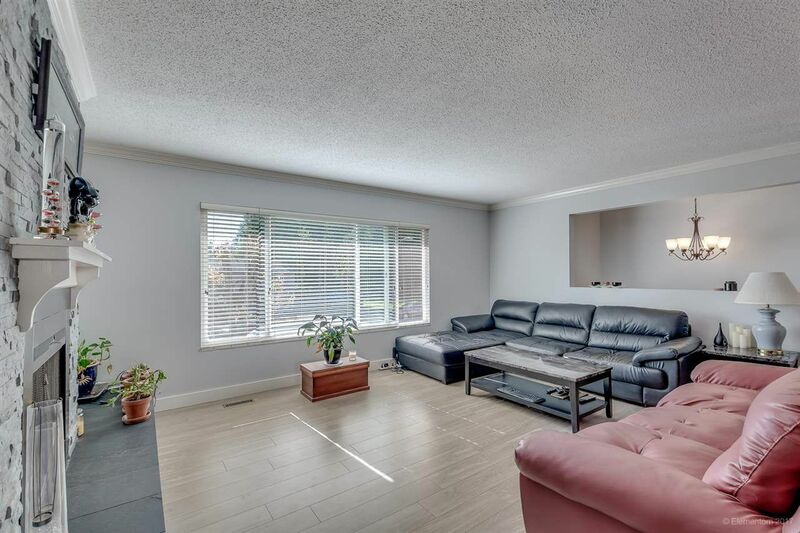 BEAUTIFULLY REMODELED 3 bedroom starter home on a HUGE LOT in a sought after West Maple Ridge neighbourhood! 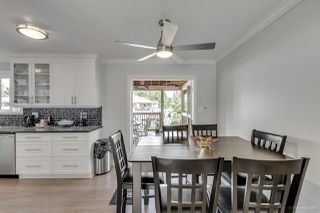 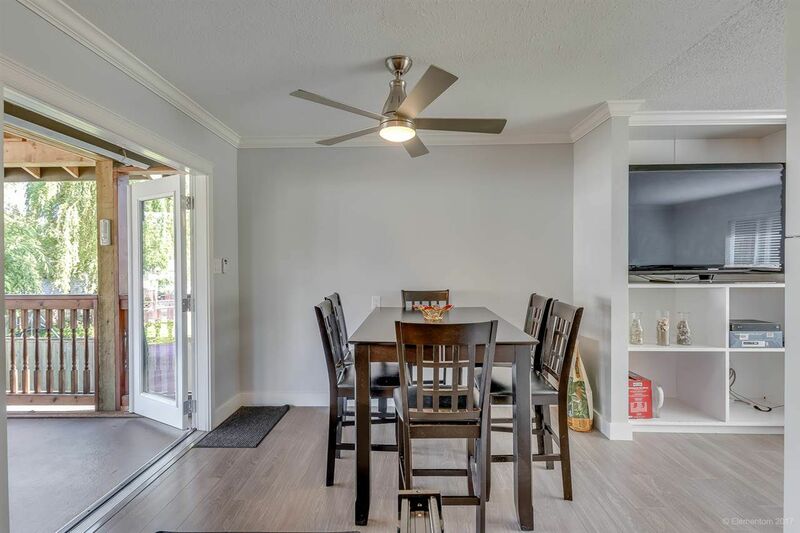 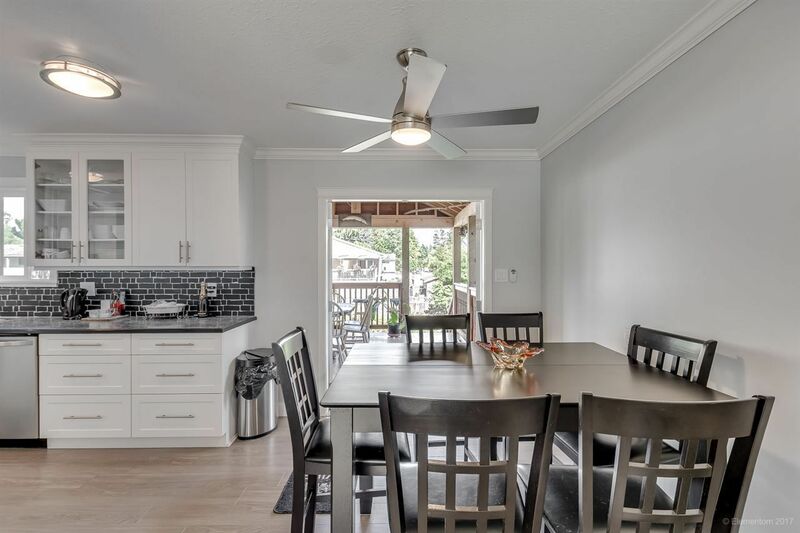 Recent updates include laminate floors; kitchen cabinets, countertops, tile, s/s appliances and gas cooktop; bathroom; crown moulding; LED lighting; stone fireplace, and massive sundeck with gas bbq hook up. 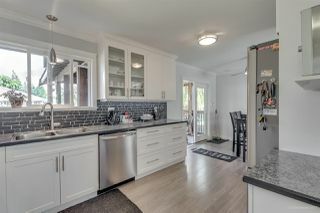 Newer vinyl windows (2013) with window screens and blinds; roof (2014); High Efficiency Frunace (2015); Hot Water Tank (2015); and driveway (2015). 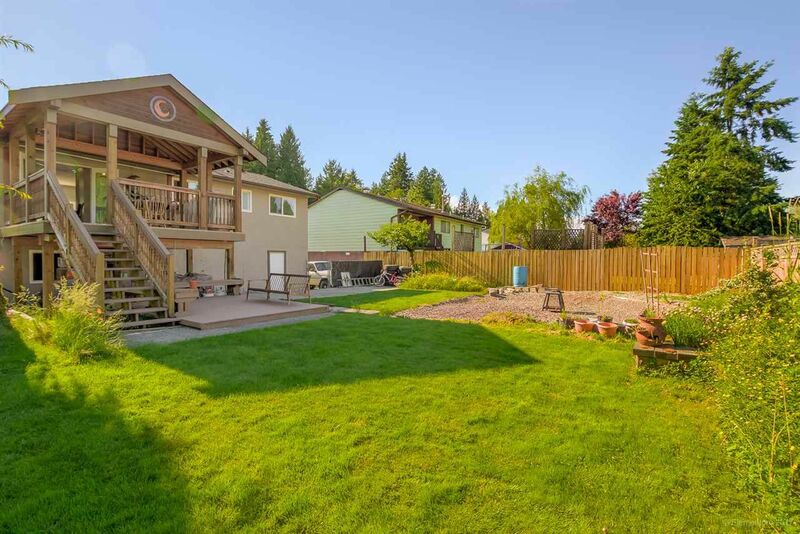 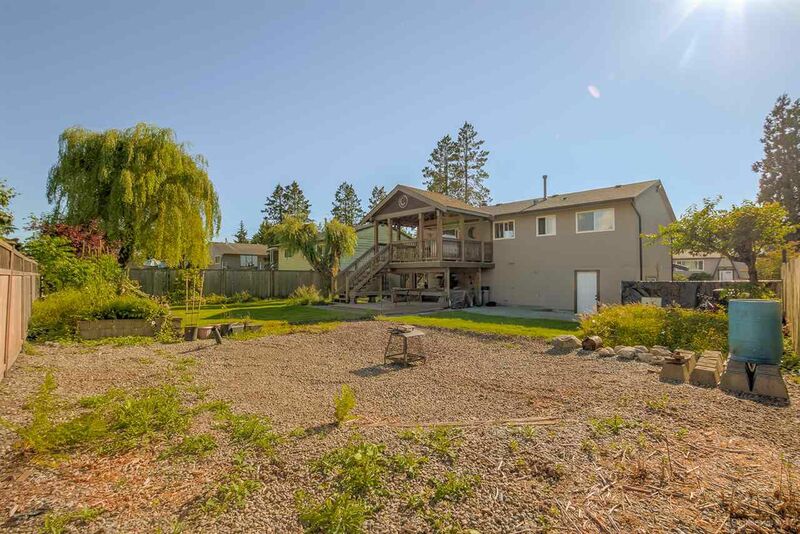 The large fenced backyard awaits your ideas with space for a pool or workshop. 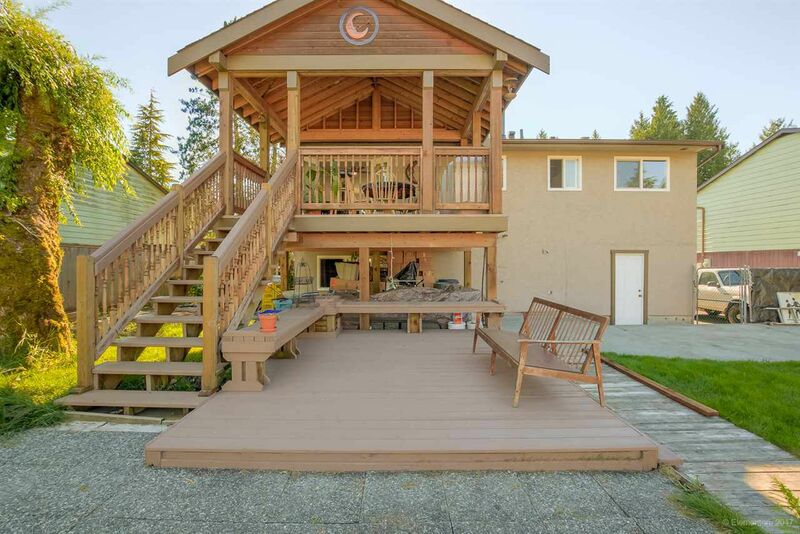 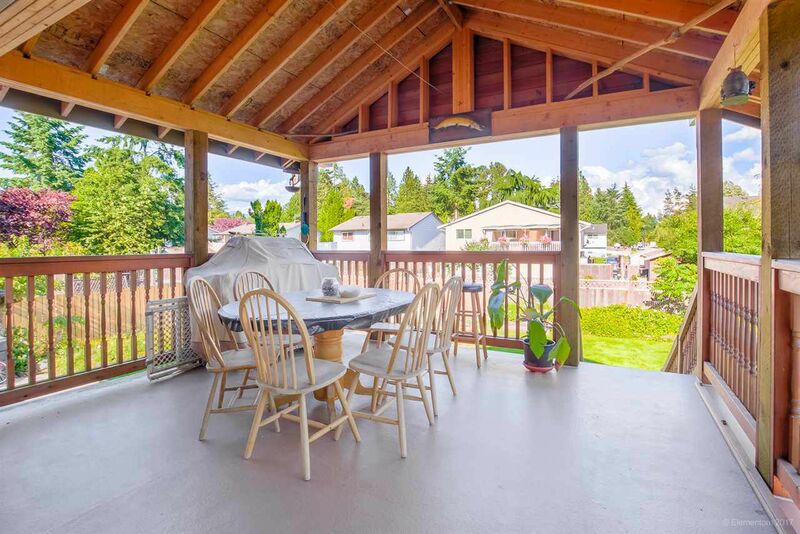 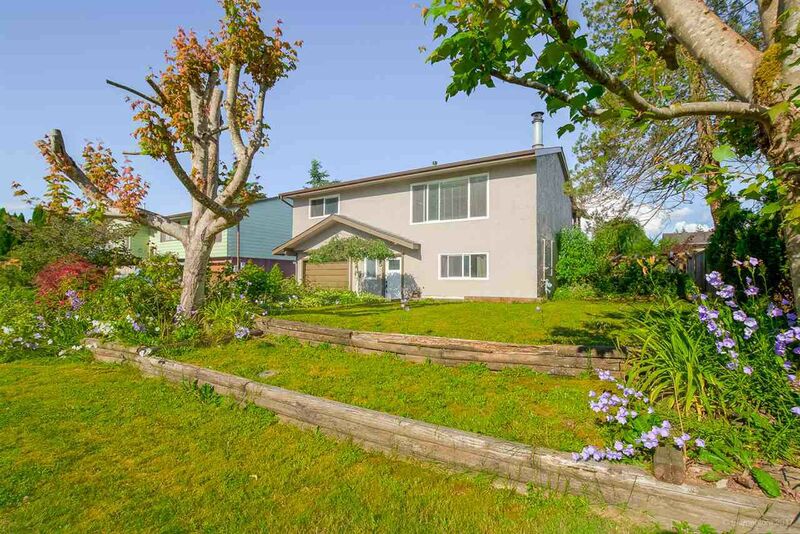 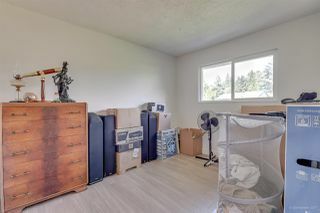 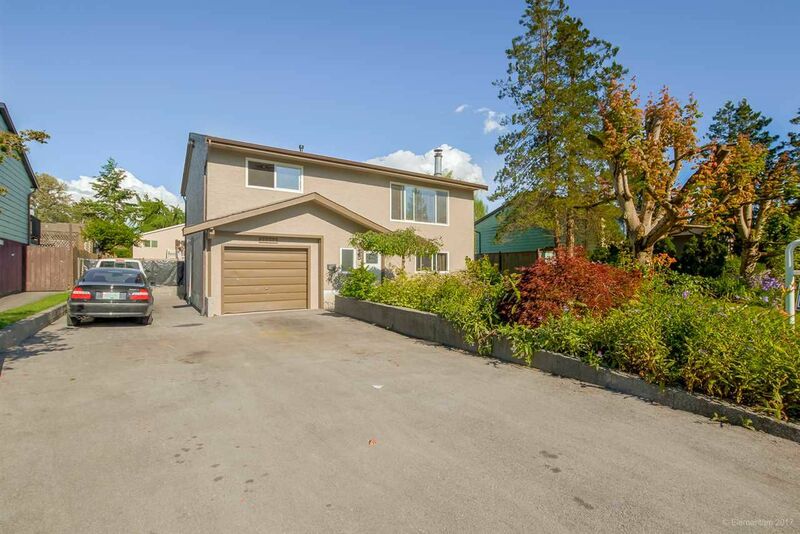 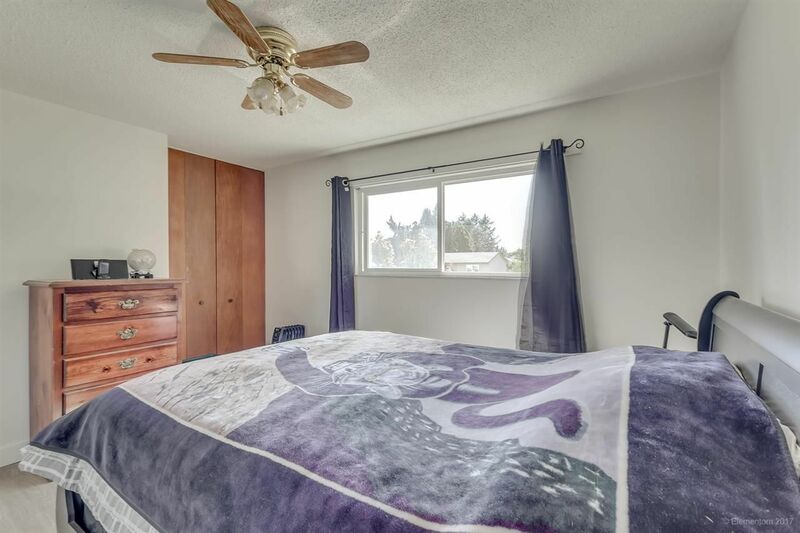 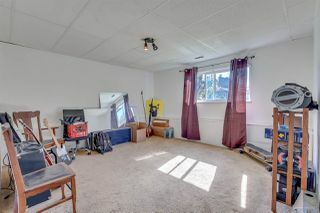 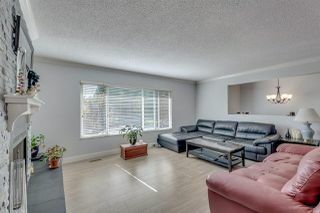 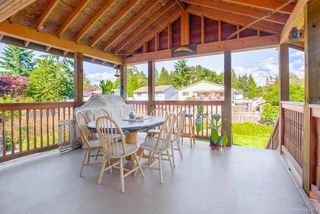 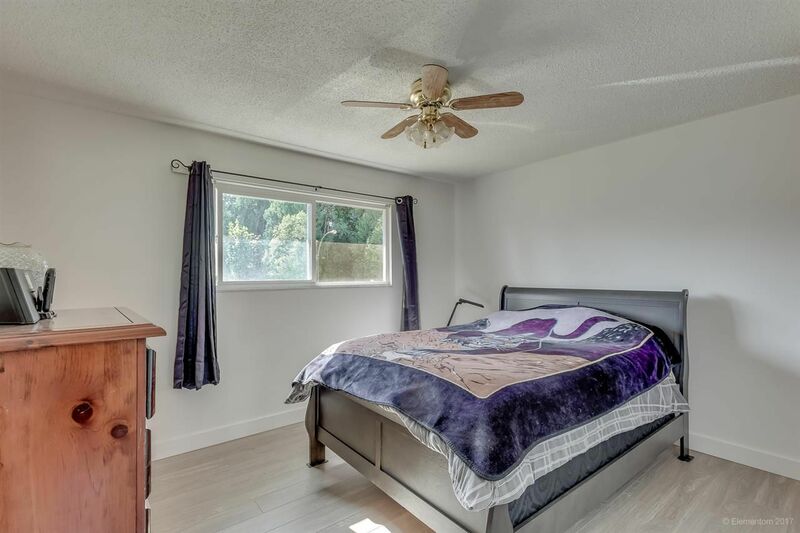 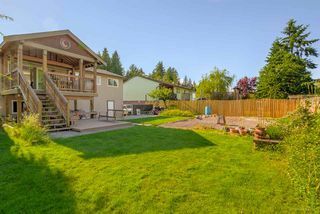 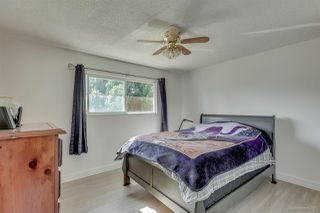 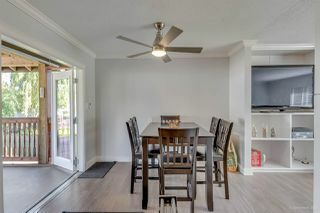 Excellent location, close to schools, shopping, transit, quick access to Golden Ears connector & Westcoast Express.